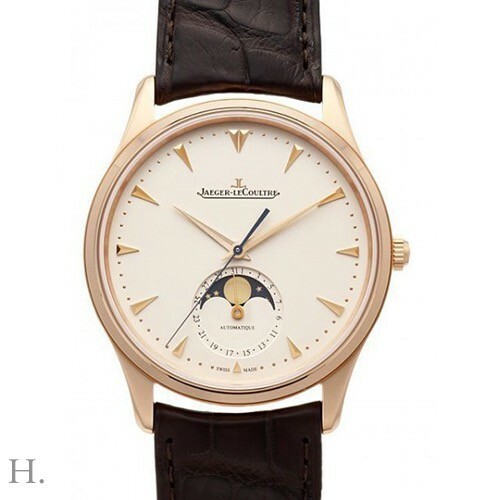 Jaeger-LeCoultre Master Ultra Thin Moon with reference 1362520 in Rose gold. The diameter is 39mm. Inside the watch is a Jaeger-LeCoultre 925/1 caliber, waterproof up to 50m. 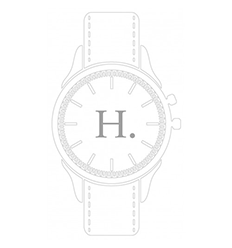 The watch has a power reserve of 40h. 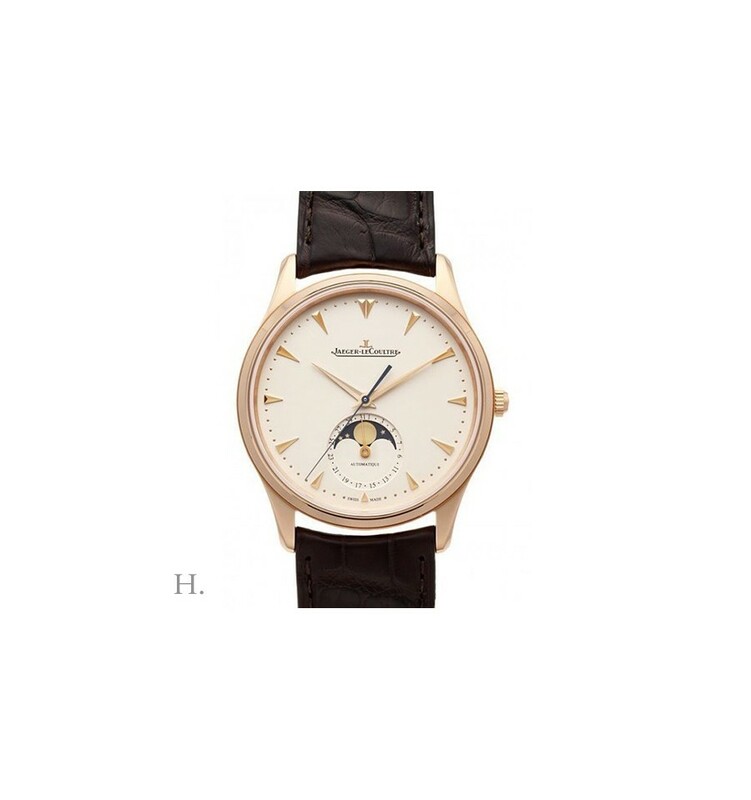 You are interested in Jaeger-LeCoultre Master Ultra Thin Moon?